We are only a week away from Insight 2016 in Las Vegas, and I wanted to let everybody know how excited we are that OpenStack is going to have such a huge presence. Come meet Clinton Knight and Andrew Kerr from the OpenStack team. These guys are some of the best developers in NetApp and are also well known in the OpenStack Community! 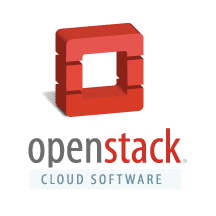 So come learn how to use, deploy, automate, and operate OpenStack – and bring your code and your questions. I know that’s a lot of options I’m throwing at you, but there should be something for everybody. Come find one of us at the OpenStack booth to introduce yourself in person and we will try to help you navigate all of this.